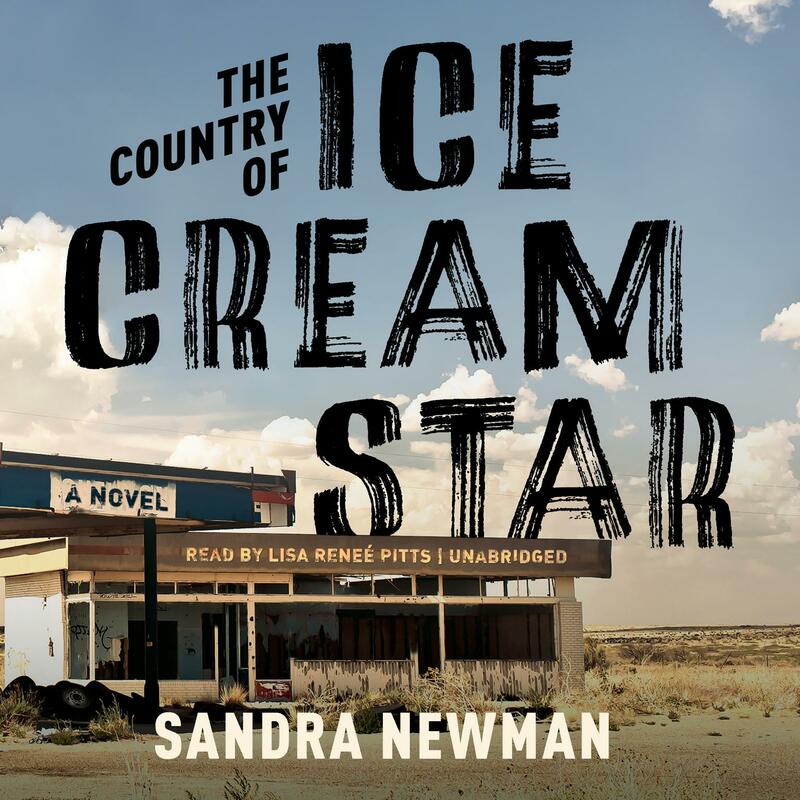 In the ruins of a future America, fifteen-year-old Ice Cream Star and her nomadic tribe live off the detritus of a crumbled civilization. Theirs is a world of children; before reaching the age of twenty, they all die of a strange disease they call Posies—a plague that has killed for generations. There is no medicine, no treatment; only the mysterious rumor of a cure. Sandra Newman is the author of The Only Good Thing Anyone Has Ever Done, which was short-listed for the Guardian First Book Award. She is also the author of the novel Cake, the memoir Changeling, The Western Lit Survival Kit, and with Howard Mittelmark, How Not to Write a Novel, an irreverent how-to guide. She lives in New York. Lisa Renee Pitts is an award-winning actress in theater, television, and film, as well as an accomplished audiobook narrator and an AudioFile Earphones Award winner.